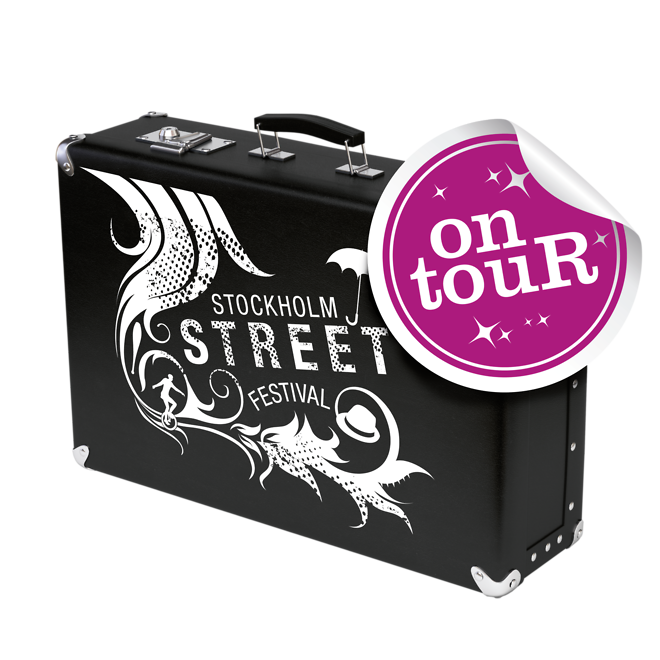 SSF will tour Sweden and bring the festival a little closer to everyone. Our goal is to place quality street performances in the public space in collaboration with municipalities and cities around Sweden. Fermin from Argentina, Toni Smith from New Zeeland, DynaMike from Canada plus the living statue The Golden Fairy from Denmark.